This is great news. No…. fantastic news! 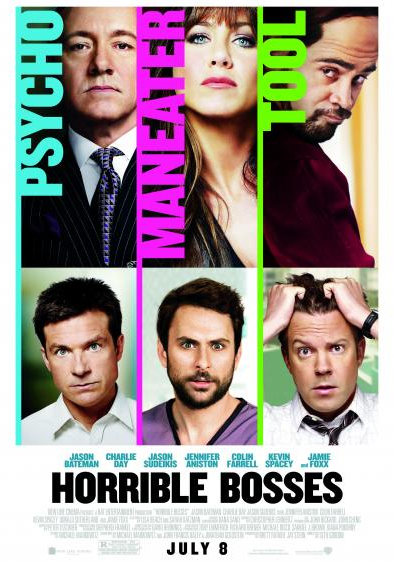 Horrible Bosses was one of the funniest movies of 2011 and now there is going to be a sequel? I am in comedy heaven. The original cast and director will be on board, so yeah… it’s going to be epic, all over again!